Have you ever met anyone who doesn’t love pasta? That’s because carbohydrates (carbs for short) in pasta (and bread, rice and potatoes) are the most efficient energy source for our body. However, for long-term health and weight control, the types and amounts of carbs do matter. It’s best to choose high quality carbs that are minimally processed with a *low glycemic index and/or high in fiber. Whole grains, beans, fruits, vegetables, plain yogurt and pasta fit the bill. *The glycemic index is a value assigned to a carbohydrate-containing food based on how slowly or how quickly the food causes an increase in blood glucose. While the newest fad diets like Paleo and Keto steer people away from eating carbs, a new meta-analysis study from researchers at St. Michael’s Hospital in Toronto published in BMJ Open, reveals that eating plenty of pasta as part of a low-glycemic diet does not lead to weight gain and may even lead to weight loss. Pasta is a staple of the healthiest diet in the world, the Mediterranean diet, which is explained in my book: Beyond The Mediterranean Diet: European Secrets Of The Super-Healthy. According to statistics in Beyond The Mediterranean Diet, Italians have the longest lifespans, lowest rates of heart disease and obesity. They would never think of giving up their daily dish of pasta! The study included 2488 individuals from 30 previous randomized controlled trials. Individuals ate approximately 3.3 servings of pasta a week instead of other carbohydrates, while maintaining a low-glycemic diet. 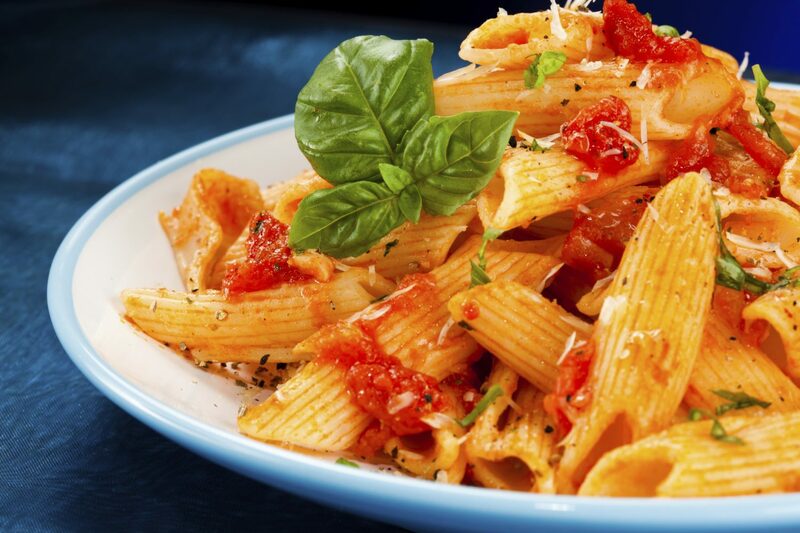 Pasta has a low glycemic index compared to most other starchy foods like bread, potatoes, rice and breakfast cereals. Pooled analysis showed that higher-glycemic diets (without pasta) were associated with weight gain. Besides a lower prevalence of overweight and obesity, higher pasta consumption was associated with better adherence to the *Mediterranean diet. 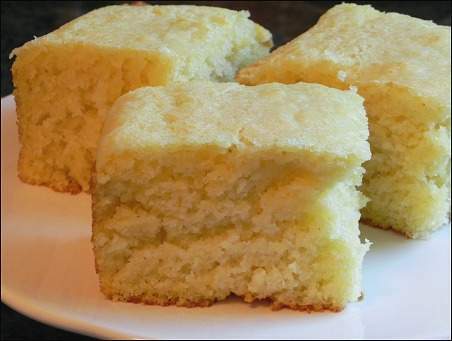 Although there are variations in pasta recipes including shapes and sizes, the glycemic responses are much lower compared with a control like white bread. Adding fiber or using whole grain pasta does not significantly change the blood glucose response. The typical white-wheat pasta also has a higher micronutrient content compared to other white-wheat products like bread since it contains the aleurone layer, which is preserved as a result of the use of harder wheats (durum wheat). Also, the pasta-making process gives pasta a compact structure with a reduced starch hydrolysis. Bread doesn’t have this structure, so bread made with durum wheat has a higher glycemic index compared to pasta made with durum wheat. *The Mediterranean diet is known as the healthiest diet in the world, linked to longevity and weight control. 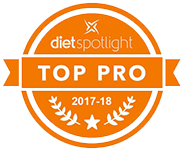 The results of this study are important given the media’s recent negative messaging about high carb diets, which has turned the food industry to making lower carb (highly-processed) foods. Americans are brainwashed to believe they need more protein and fat. However, the evidence shows that the quality of carbs matters most. Pasta is an important example of a high-carb, low-glycemic food that contributes to a healthy diet while decreasing cardio-metabolic risk without having an adverse effect on weight control. Portion size and sauces must be considered too. Italians are happy with 85 to 100 grams (no more than 3.5 ounces). Sauces delicately coat the pasta and are often vegetable-based. An active lifestyle is also an important part of weight control. Europeans walk a lot! Cook “al dente” according to package directions (or a minute before)–never overcook pasta! 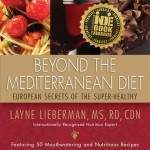 For healthy recipes and dietary secrets buy my award-winning diet cookbook: Beyond The Mediterranean Diet: European Secrets Of The Super-Healthy. Buon Appetito! Note that the pasta industry funded a majority of the randomized control studies.